Depending on the time of year that you go to Walt Disney World, will depend on the crowd that you will be faced with. Often times my family goes during the summer or around Christmas. In my opinion, these are some of the busiest times that you can go to Disney but this is what our schedules allow and if you’ve never been to Christmas at Disney, it is truly magical as you can see here. Since we have been to Disney multiple times, like most Disney guests, we try our best to plan our entire day down to the minute! Besides planning our Disney dining experience for each day, one of the most important things to plan are what rides we will ride and which fast passes we will choose to reserve. Sometimes when Disney crowds are overwhelming and we are running short on time, we have to make some sacrifices. Before arriving at the parks, my family and I made a list of Walt Disney World Rides Not Worth Repeating. There are so many awesome rides at Walt Disney World and if there were more hours in a day, I’d love to ride all of them (or almost all, I’d skip all the scary rides). Sadly, Disney is not open all night, so we have to make sacrifices. Of course, there are rides that some may insist on riding because of a special memory in their past or because their child will not let you leave until you let them ride it. My list simply includes the Walt Disney World Rides Not Worth Repeating if the lines are overwhelming and if you begin to run out of Disney time. Keep in mind, my Disney Mouseketeers, this is a list of Walt Disney World Rides Not Worth Repeating if you are short on time or if the lines are ridiculously long. I know a few of you were really passionate and became upset with me when I wrote What To Skip at Walt Disney World. What do you skip at Walt Disney World when the lines are too long and time is not your friend? Why Staying Off Disney Property is Not For Me and more. 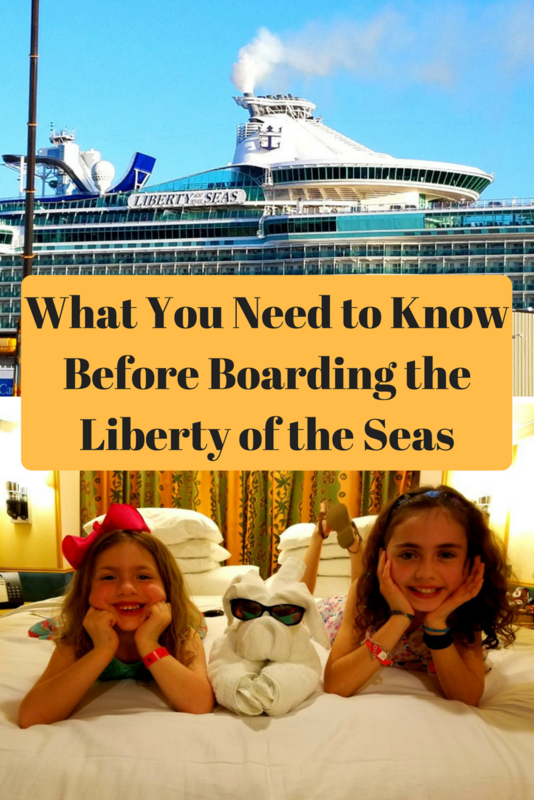 If you love to travel with your family, take a look at What You Need to Know Before Boarding the Liberty of the Seas. I agree Eileen! My kids love Country Bear Jamboree! They still sing the songs at home. It’s the most random show but so funny! Nope. To all of these. Classics every one. Skip Big Thunder Mountain because the wait line is terrible. Dumbo because Aladdin’s Magic Carpets are much better. Definitely skip Barnstormer and that whole section. Maybe Astro Orbiter. Oh and of course Stitch’s Great Escape (I agree with that one ) Carousel if Progress is a maybe. With respect,I completely disagree with Haunted Mansion. Every time I ride it I notice something that I hadn’t from previous experiences. The environment is so rich and detailed that multiple rides are a must to really take it in. It’s my all time FAVORITE Disney experience! I agree! It’s definitely a must do! We would always have to ride it with my kids. Now they’re grown and the grandkids insist on riding it. We are heading there this summer and love to read what people have to say about the parks. Interesting to read the comments too. The only one I agree with here is Stitch’s Great Escape. It’s the worst. Hall of the Presidents and The American Adventure should make this list, unless there’s a heat index above 100. Also, can’t seem to get my family to try Carousel of Progress which I haven’t repeated since the New York World’s Fair in 1964! And don’t get me started on the Enchanted Tiki Room. I think it’s a tricky thin to tell people what rides are or are not worth repeating. it’s a very individual decision and they’ll decide when they ride it whether or not it’s worth it for them to do it again. We rode it’s a Small Worlds 4 times in a row one early morning in the park. We had to repeat Country Bear Jamboree because it was just so anachronistic and odd and we thought it was really funny. Peter Pan and Winnie the Pooh are favorites for us and I’ve ridden them many times in both parks. I will say that Peter Pan you have to catch on an off hour, like during the fireworks because it’s a slow line. i agree with KITTY above. i disagree! the haunted mansion is a MUST as is the country bear jamoboree! winnie the pooh & ESPECIALLY peter pan are worth the line! i have stood in line for over 1.5 hours for peter pan! and i have been on it a billion times before! and the animal kingdom safari is a must-see. sorry but i disagree with most of your list. I disagree with everything on this list. I have been on these rides tons of times and no matter how often I go on them, I always notice something new. 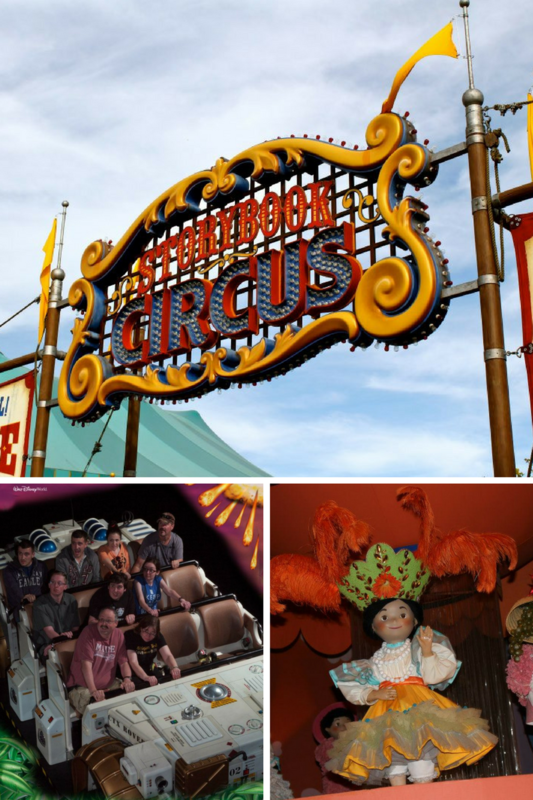 I love all of these rides and although most of them are classics, they are some of the best. I love this…we just started going to Disney (got a good deal on Florida resident weekday passes), and we have yet to do most things (we have a toddler)…I’m with you about Winnie the Pooh…contary to most people she loves Hollywood studios with its shows and Animal Kingdom because she could look at animals all day! It is fun to look at what people are willing to skip for long lines! There are a few on here that I totally agree with….and a few I don’t LOL! I love DISNEY though…so am usually happy with anything I go on!! Haunted Mansion is my favorite byt then again I don’t do RollerCoasters. I just don’t see the point to return to Disney multiple times, I have friends who are there almost every weekend. It’s just a waste of money in my opinion.